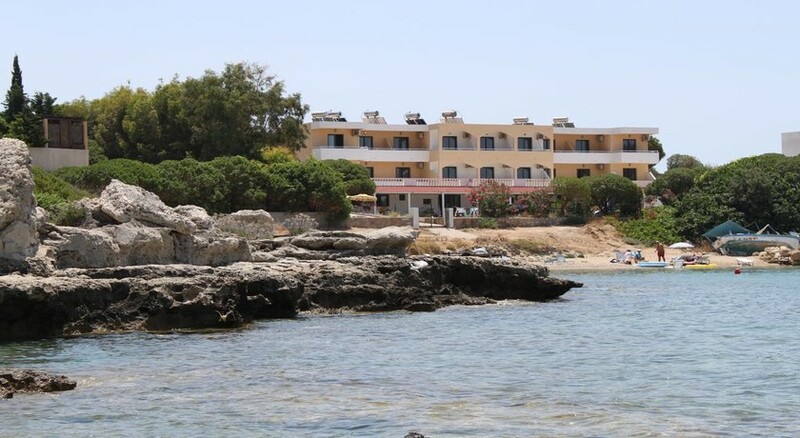 The Anthi Maria Studios and Apartments are comfortable, well maintained and have everything you could ask for to enjoy a relaxing holidays in the Greek resort of Pefkos. 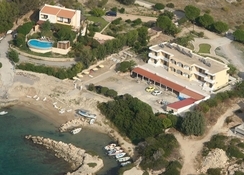 The Studios are located overlooking a small bay with a quiet, idyllic sandy beach. 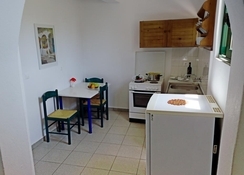 Each apartment is recently refurbished to offer a comfortable, clean and relaxing environment. They offer panoramic views across the beautiful bay and access to the small sandy beach of St. Thomas, just a few meters away.